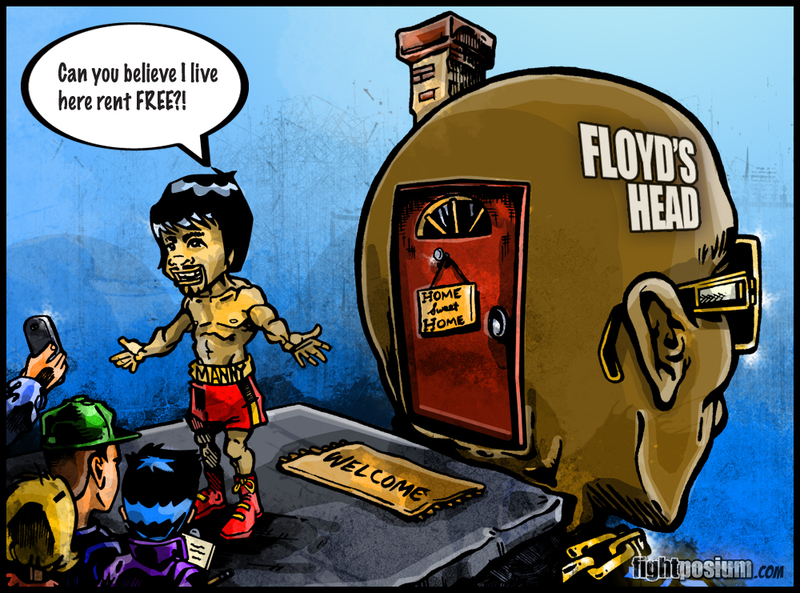 Pacquiao vs Matthysse – Can Pac-Man Short Circuit The Machine?! 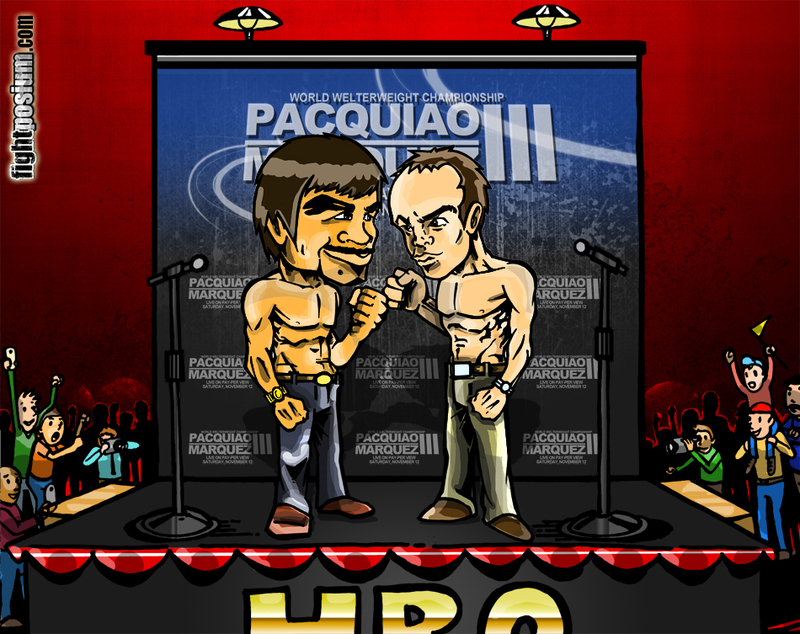 Pacquiao vs Matthysse – Can PacMan Short Circuit The Machine? !